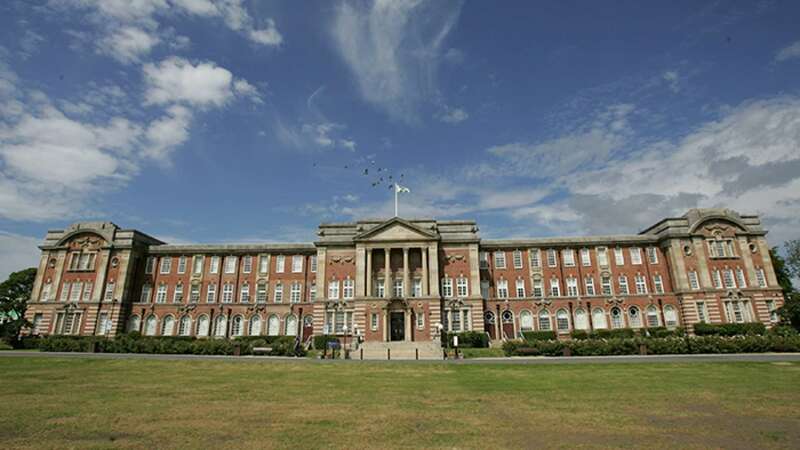 The national Carnegie Centre of Excellence for Mental Health in Schools at Leeds Beckett University has called for a comprehensive programme of development in mental health for all schools in the UK. The Centre has set out a series of recommendations for government, which have been backed the Carnegie Centre of Excellence for Mental Health in Schools Advisory Board, including Nicky Morgan MP, Former Secretary of State for Education and current Chair of the Treasury Select Committee. A range of training programmes for school colleagues at all levels, including guidance and e-learning for school governors and is developing a Masters level qualification in School Mental Health Leadership, which will set the standard when it comes to leadership of mental health within schools. An annual research grant, the Carey Philpott Award, dedicated to school mental health and given each year to a school to test and develop mental health strategies with the help of a Leeds Beckett University Professor. A national forum to inform and influence policy by making evidence-based calls to action, providing guidance and resources, including online toolkits. An annual UK-wide conference, the next will be held on Friday 29 June 2018 and will include a key note speech by Nicky Morgan MP. A School Mental Health Quality accreditation for schools to evidence and show effectiveness and impact of their whole school approach to mental health. An annual Mental Health and Wellbeing in Schools Day to profile the mental health needs within schools, provide solutions that schools can use and showcase the quality work taking place within schools. The first date is set for Friday 16 March 2018. The Carnegie Centre of Excellence for Mental Health in Schools was launched in May 2017. At its core is a collaborative approach, which brings together existing expertise from a range of sectors, working together to make real changes and to lead innovation across the country in response to the needs of schools, pupils, parents and carers. Professor Damien Page explained: “Through the Centre, we are creating a network of practitioners – educators, mental health service providers and researchers – to define and share best practice and to support schools across the UK to implement this. For more information about the Centre and becoming a member or joining one of the programmes, please click here or contact Rachel Bostwick on 0113 8127540 or by email.